Soccer Schedule for Friday and Saturday - April 28th and 29th. 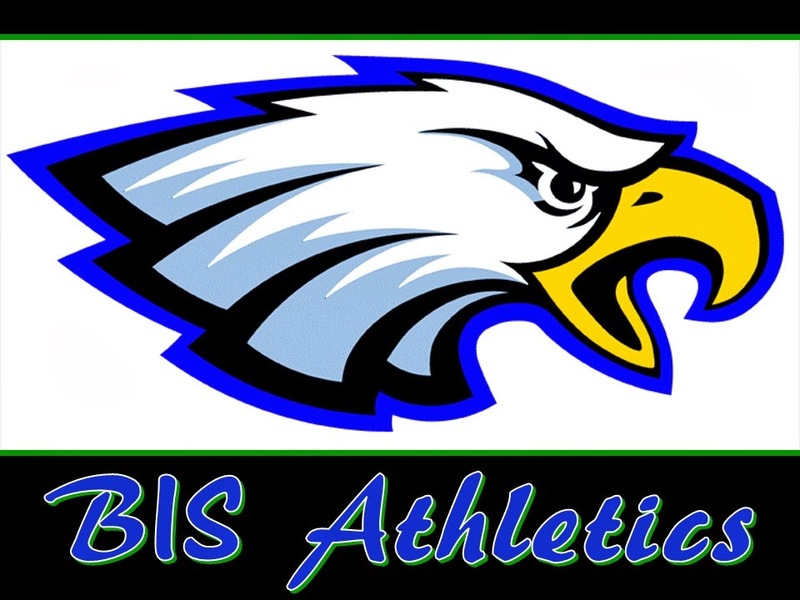 BIS 9' is our team for students with ages 6 to 9. This team plays Friday afternoon and Saturday afternoon. BIS 10' is our team for students with ages 9 and 10 (so the kids who are 9 years old can play in two teams). This team plays Friday afternoon and Saturday morning. BIS 15' is our team for Junior High and High School players. This team plays Saturday afternoon. Bring money to buy food at the cantine. Tuesday, April 18th at BIS. Who: Boys and Girls in soccer teams. JH and HS students will have study hall from 3.30pm to 4.30pm. 3.45pm to 4.30pm game 1, for 7 to 10 year olds. 4.30pm to 5.25pm game 2, for 11 to 14 year olds. 5.25pm to 6.20pm game 3, for JH and HS players. BIS vs Asceb (JH & HS). Wednesday, April 12th at Asceb (904 Sul).